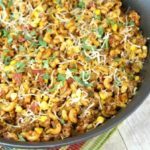 30-Minute Skillet Cheeseburger Sloppy Joes have all the taste of a cheeseburger but are way easier to make. Brown the meat, add the ingredients, and voila! You’re done in under 30 minutes. I love sloppy joe’s. Probably more than a grown woman should. Um, yes. Of course it should. Why didn’t I think of that? I know what all the purists out there are thinking. “Ugh. If you want something that tastes like a cheeseburger, why don’t you just make a cheeseburger?” Because I am super lazy and I hate molding the meat into patties. Plus innovation doesn’t happen by sticking to tradition. I get the feeling I’m not alone in my hatred for molding patties, though, so I’m here to share the recipe with you! This is SUCH a quick meal and is definitely going on the list of things I can make for those nights I completely forget about dinner. 😛 They are so good and they taste exactly like a cheeseburger. Zach and I were both very happy with this (and he hates mustard). Sign up and receive a FREE grocery list printable! You want to know what the best bun for these are? I love them because they’re much sturdier than a regular bun. I don’t have to worry about all my ingredients flopping out and making a mess, which is something that happens a lot with sloppy joes. At least in this house. AND I CAN’T FIND THEM ANYWHERE. Do they still exist? Someone confirm! I went running all over the Atlanta suburbs looking for them. No luck! Ugh. Maybe next time. Oh, and I have more good news. You remember my Freezer Meal Crock Pot Sloppy Joes? I enjoy them a lot, but sometimes you want something different, you know? Hence these cheeseburger sloppy joes. The goods news? 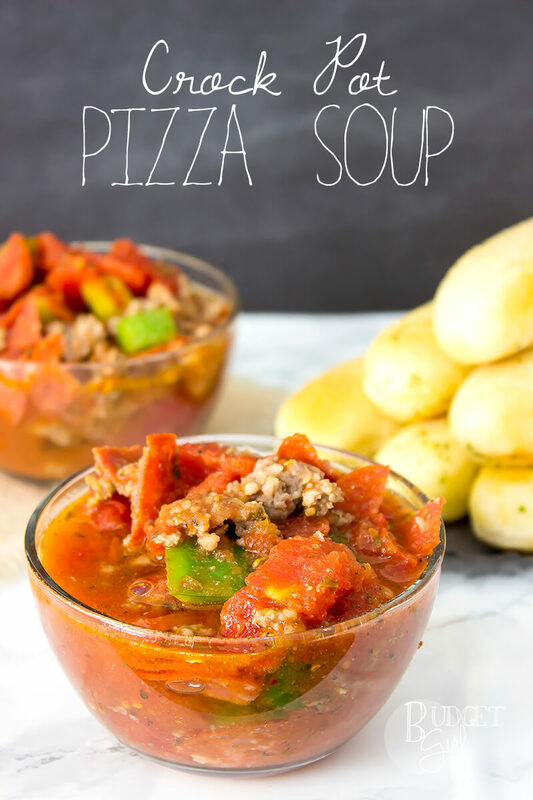 You can make this a freezer meal, too! So that “30-minute” part of the recipe? Pfft. Forget about that. 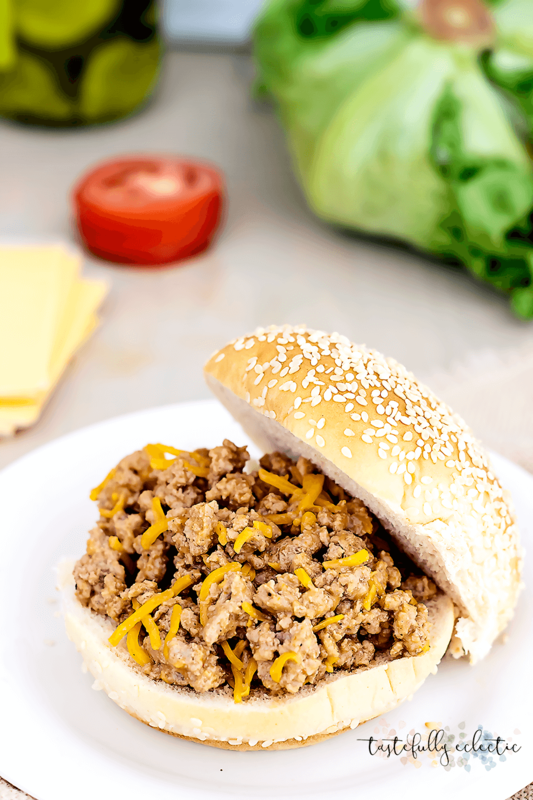 If you freeze and thaw them in time, these cheeseburger sloppy joes won’t take any longer to make than it takes to brown meat. Busy moms everywhere: I got you. Though, honestly, I probably wouldn’t bother since it’s so easy to make without dealing with freezer bags. But if you feel it’s something you need to do, go for it. Brown the meat. Put it in a freezer bag with everything except the cheese. Thaw it the night before making, heat it up on the stove, add the cheese. Once the meat has been cooked, frozen, and thawed, it may not have the exact same texture as it would if you cooked and served it fresh. But it is still perfectly good to eat. What’s your favorite “I forgot about dinner!” meal? pickles, tomatoes, lettuce, buns, etc. Step 01: In a large skillet, brown the meat. Once it’s cooked through, remove from the heat and drain the grease. Step 02: Add the ketchup, mustard, salt and pepper. Combine and then stir in the cheese. Let it sit until the cheese is melted. Step 03: Serve on a bun with your favorite burger toppings. 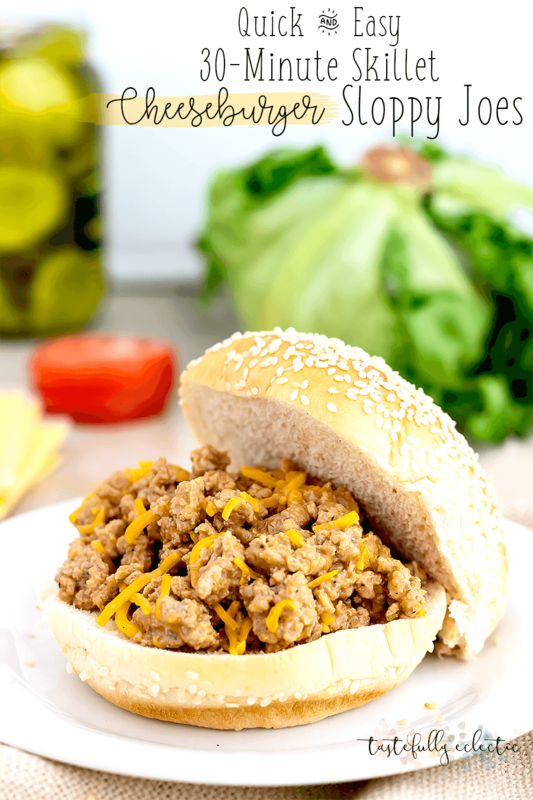 Sloppy joes are a favorite meal for a fast night, can’t wait to try your recipe! Hey I’m all for turning a recipe into something else to make it more efficient or unique. Love everything thing about this. Is that a pretzel bun too?! My fast go to meal is probably grilled cheese and tomato soup. I haven’t had grilled cheese in a long time, but now I want it! 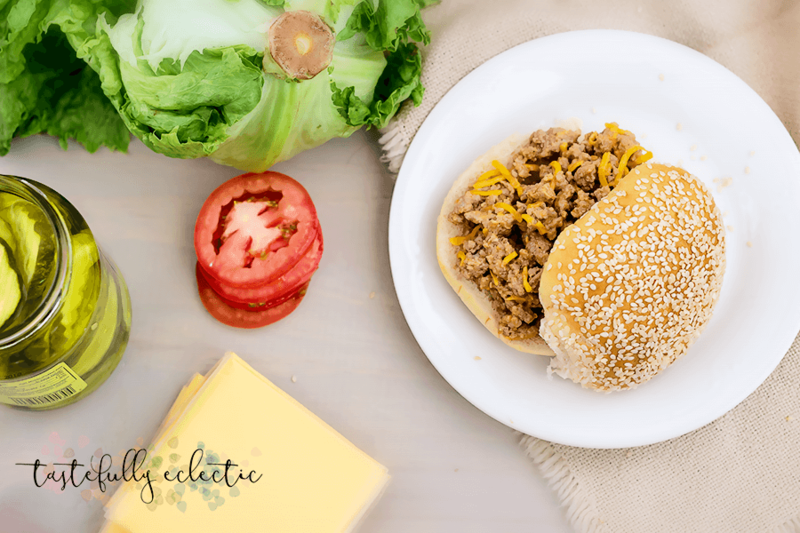 I love the idea of cheeseburger sloppy joes! I’ll have to try this soon. I have recently discovered the goodness of the pretzel bun! Now there is no hope for me. This is interesting & I want to eat it, so I’m totally pinning! YUM! I am going to have to make this for my husband. He loves anything cheese related! Thank you for sharing this with us!! 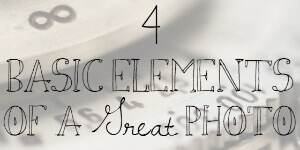 I’m visiting from the Pretty Pintastic Link-Up! These actually sound strange but amazing at the same time. 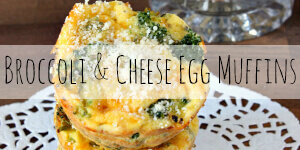 I’ll have to add these to our menu–my husband would probably LOVE them! lol I know what you mean. I was a little skeptical when I found Pioneer Woman’s recipe, but after we tried that I just knew it had to become a sandwich. 😛 Hope you like them! Ok my now 20 year old son is going to LOVE LOVE This. 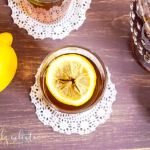 This caught my eye on Inspiration Spotlight Link up today! Tammy, I agree! The juicier and messier, the better! 🙂 Thanks for the pin!! YUM! I’m not a sloppy joe fan cause the sauce is always too sweet to me but I bet I’ll loooove this! I’m visiting from Turn It Up Tuesday. 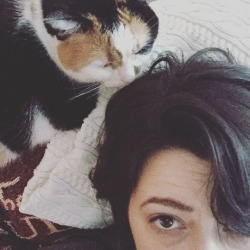 Congratulations on being featured at this weeks Turn It Up Tuesday! I can’t wait to see what you link up this week! I love this idea! Thanks for sharing at Totally Terrific Tuesday. 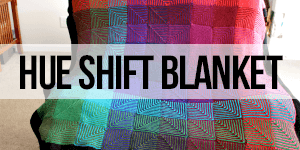 Be sure to stop by again this week…the party is going on now! This sounds yummy. I am pretty sure my 10 year old would like these. He loves cheeseburgers but not so fond of sloppy joes. That’s interesting! Let me know how he likes them! 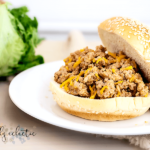 Great kid friendly twist on the sloppy joe! Thanks! We will just love your Sloppy Joes! Hope you are having a fantastic week and thanks so much for sharing with us at Full Plate Thursday. We will look forward to seeing you again real soon! Sloppy Joes on Pretzel Buns! That sounds so good. The cheese is also a must. 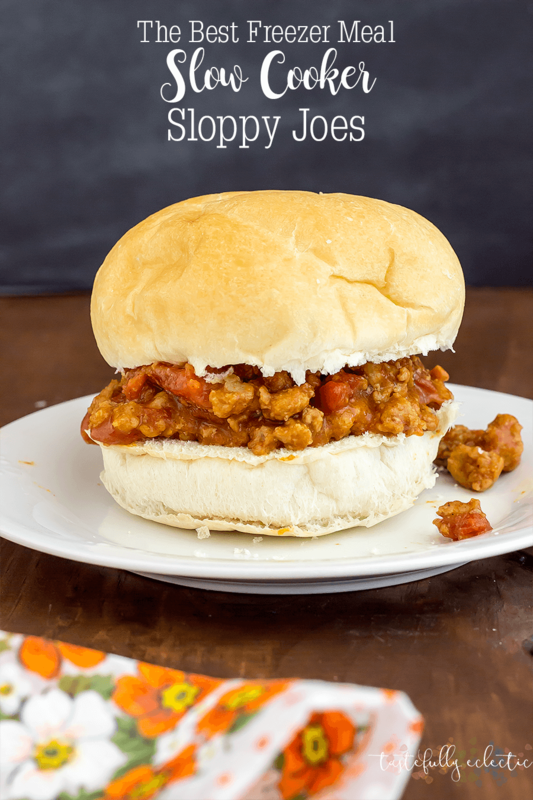 I’m sharing and pinning these marvelous sloppy joes.